Diplo has easily become the most respected and sought after producer in the industry, but he is much more than that. He is literally a movement in music, bringing all sorts of artists and genres to the mainstream all while still retaining underground status. 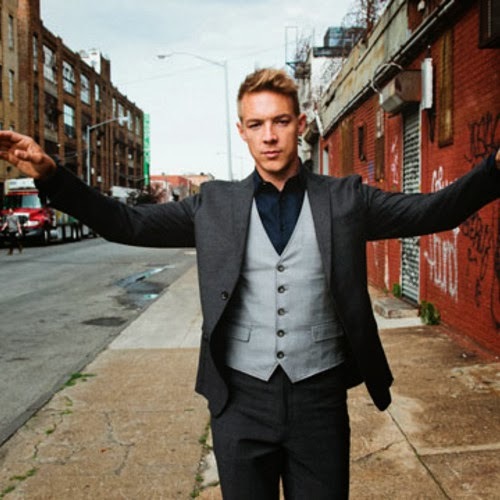 If you weren't listening to Diplo in 2013 you were missing out. Yet, as the year is now over he released a mix that features cuts from Kanye West, Baauer, A$AP Rocky, Disclosure, and more. Stream below.